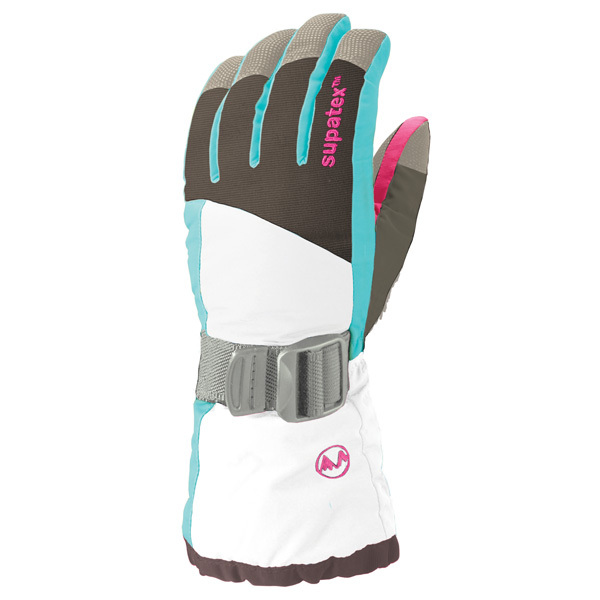 Versatility is the name of this glove’s game: it has a removable thermal inner with touch screen compatibility – handy for posting wanderlust-inducing Instagrams from the chairlift. The outer glove is made of hard-wearing, snow-resistant Windex and has a Supatex insert, which keeps water out while letting air escape. The snow cuff is easy to adjust and there’s an inbuilt leash – no lost gloves here!